The club has been running for approximately the last 100 years. 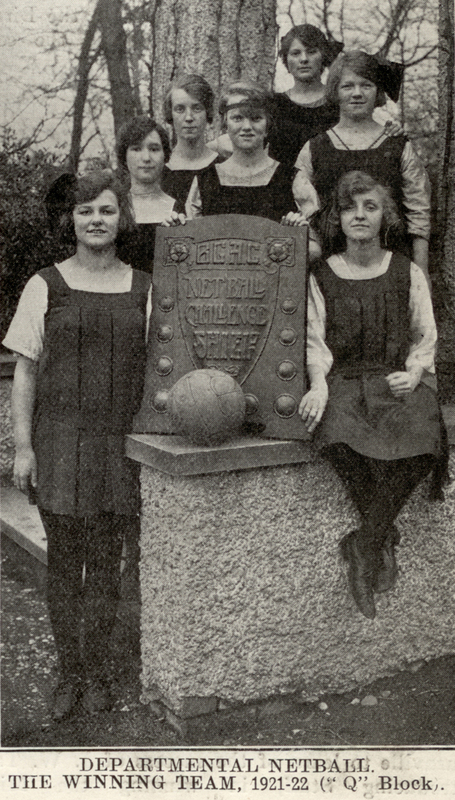 The earliest records of the club date back to 1916 when, like many of Bournville’s other sports, it was originally set up for workers of the Cadbury factory. 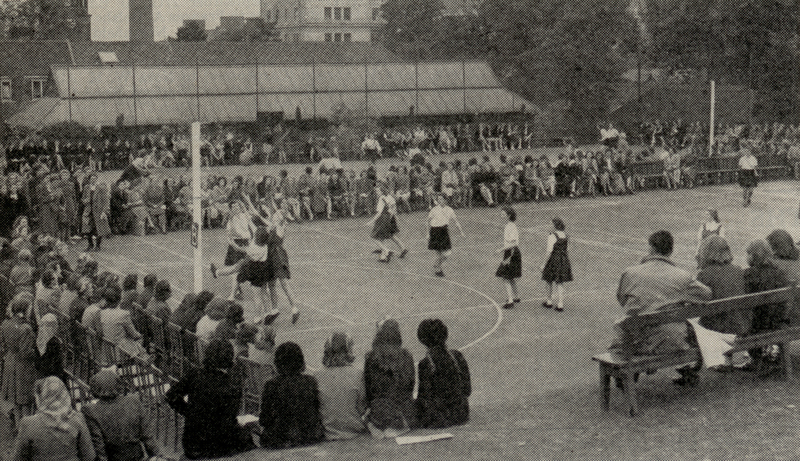 In 1947 The All England Netball Association celebrated their 15th year birthday which was held at Bournville’s own ground as they were, and still are, one of the biggest clubs in Birmingham. Training was originally at Bournville having the smell of chocolate floating temptingly in the air. Matches were also played here with everyone going to Cadbury Social club for drinks afterward. Today however, Bournville train at King Edwards High School . 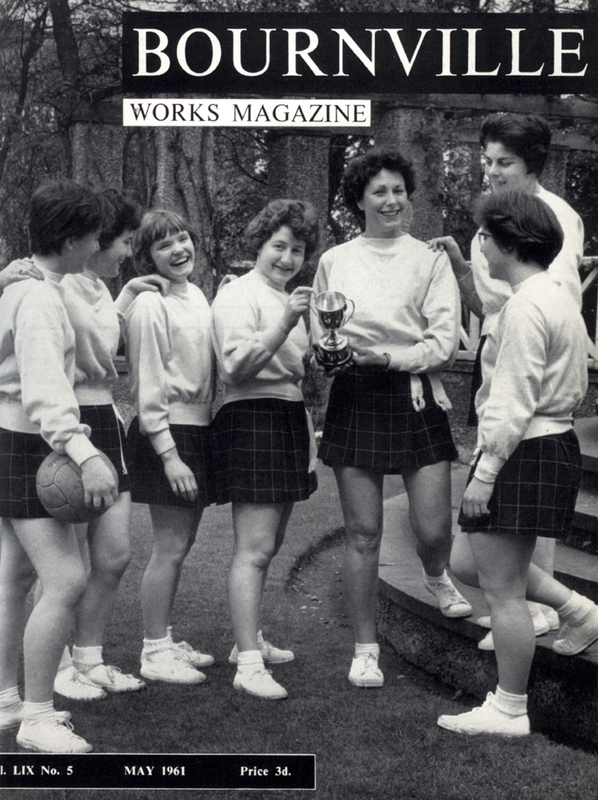 There are (and have been for a long time) two sections to the club – the intermediates (age 11 to 14) and Seniors for those in year 10 and above.